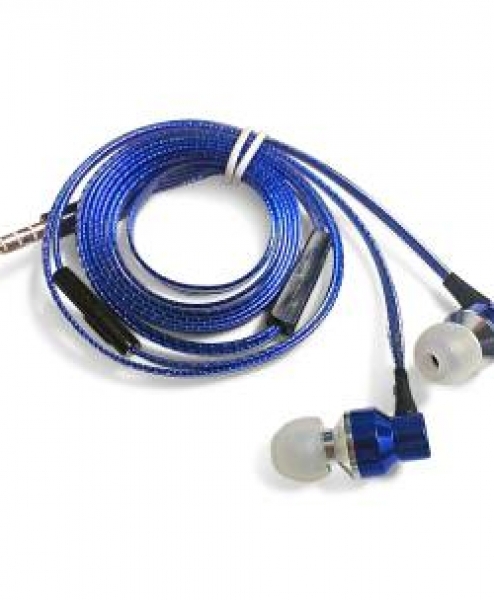 "the most incredible sound I have ever heard in earphones. 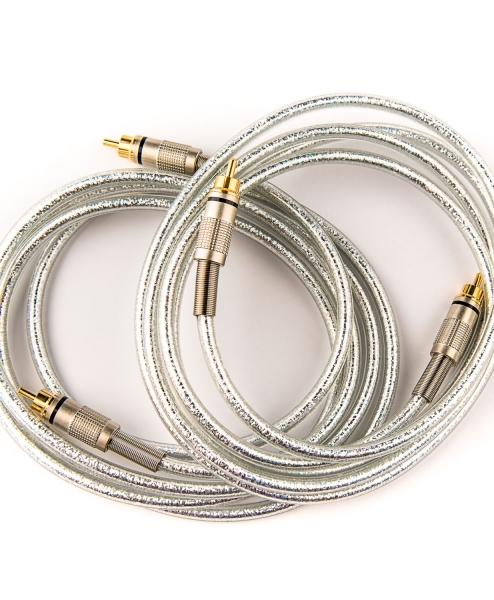 Finally I found earphones that really do bring my fave music to life." "They actually charge my phone in a fraction of the time compared to my existing cable. Xcyte has a fan for life." 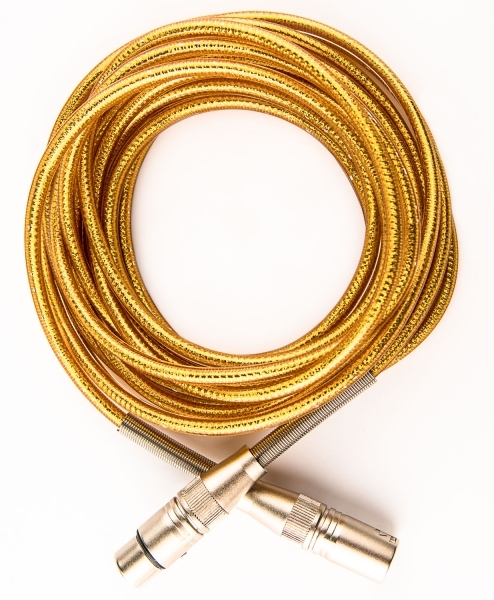 "By far the best sound I have ever heard in music cables." probably the best sounding earbuds you will ever see and they are not from those big name companies and are less than $100 a pair. 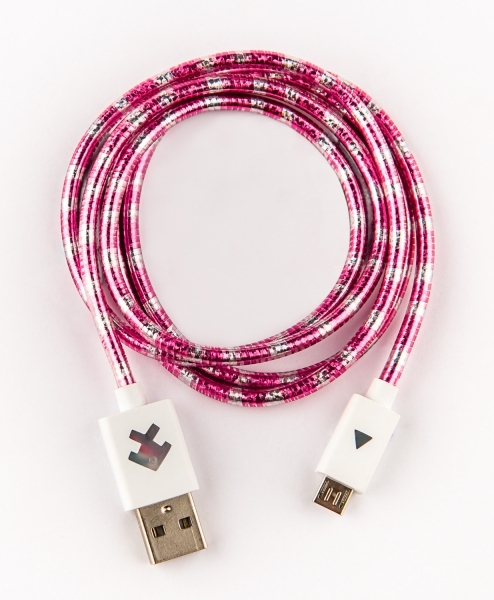 From Xcyte, a rather unique cable company. Exclusive Products. Special Offers. Discount Codes.